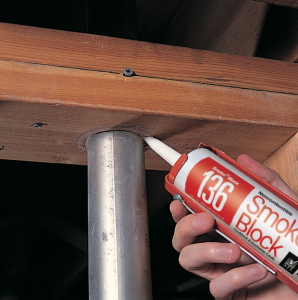 AS200 is a latex-based elastomeric firestop spray for construction joints and perimeter fire barrier applications. 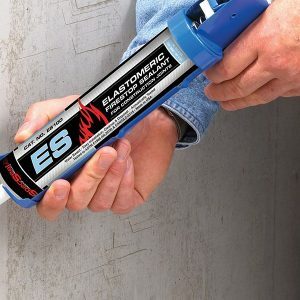 Elastomeric Spray is designed primarily for the protection of construction joints, curtain wall safing gaps, and certain through-penetrations. 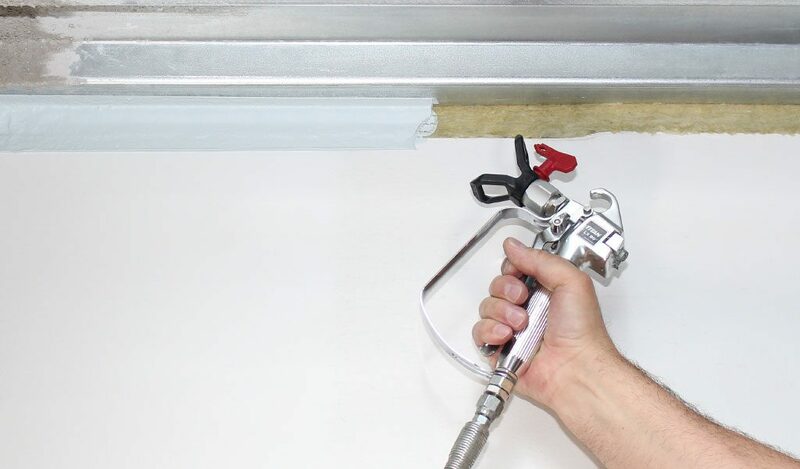 AS200 Elastomeric Firestop Spray is water-Based for easy installation and cleanup, Non-halogenated, Thixotropic for high-build application, Auto Bonding, Safe…no solvents, No asbestos, Flexible & Water Resistant. Low Abrasion for longer pump life and less maintenance. 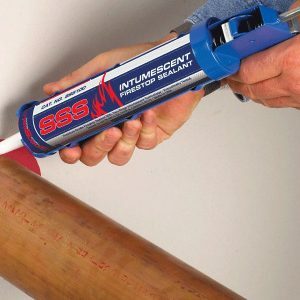 It is UL Classified, Tested with spray applied fire resistive materials (SFRM) & Paintable.